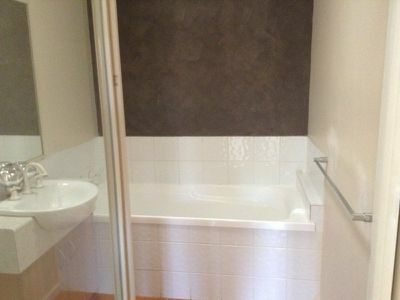 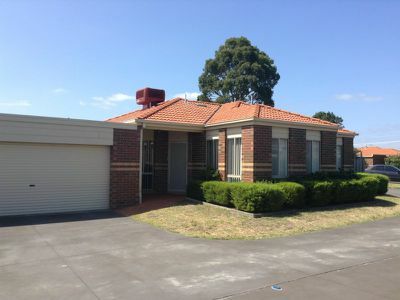 Offering 3 bedrooms, direct bathroom access to master bedroom. 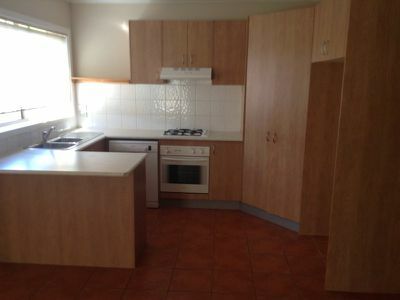 Open plan kitchen meals and living area. 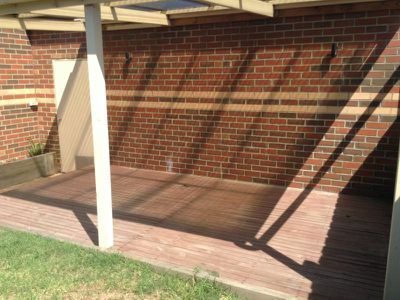 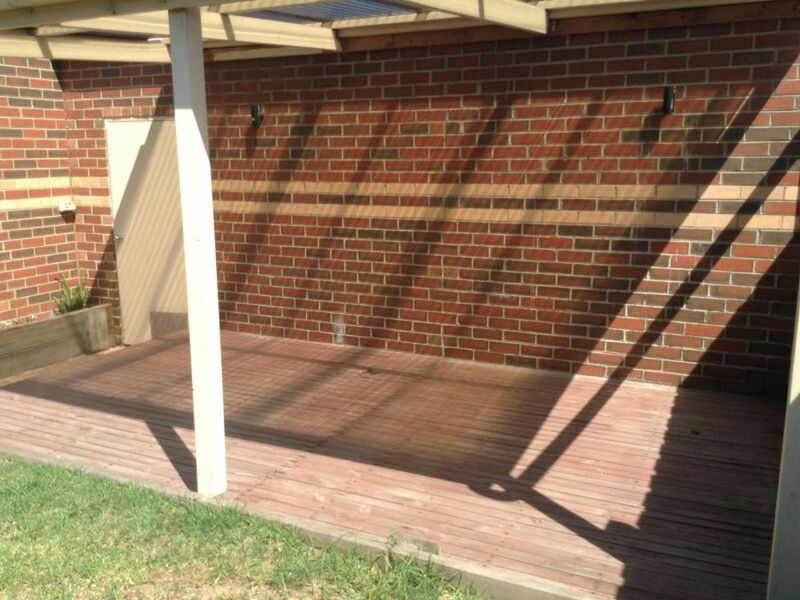 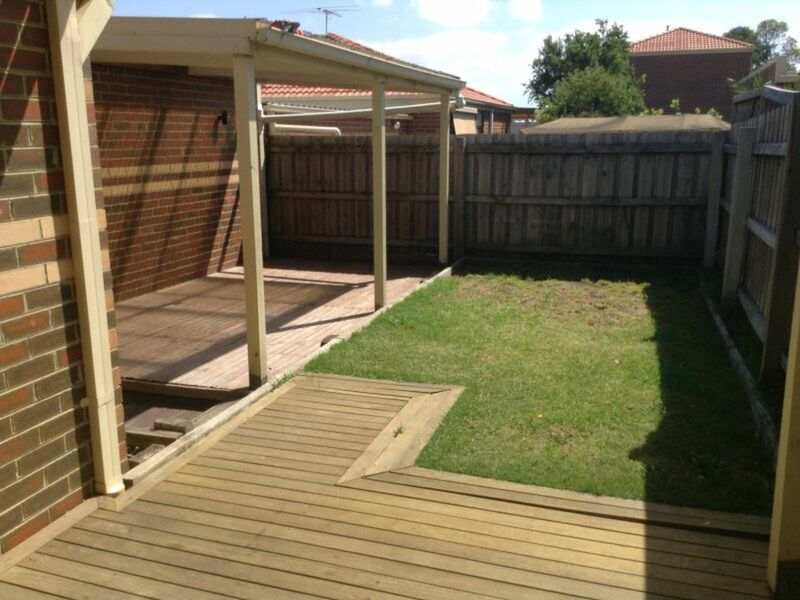 Opening up to an undercover decked outdoor entertainment area. 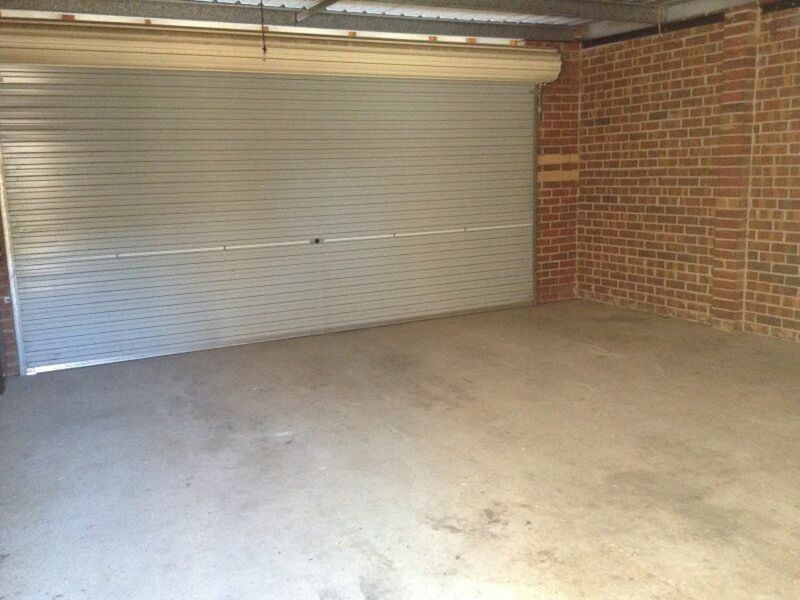 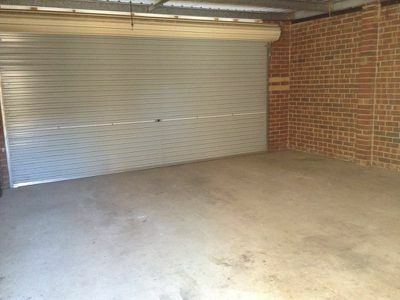 Double lock up garage with remote and direct internal access. 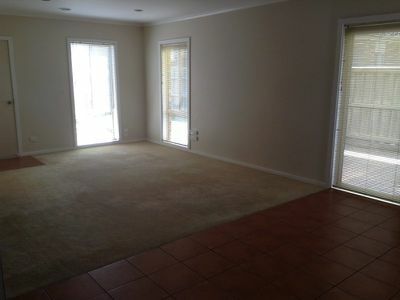 Features include both heating and cooling throughout, gas appliances, dishwasher, security doors and easy care gardens.